Peggy Wagner started with Premier Properties in October 2008. Peggy is a Wyoming Native and was raised in Casper, Wyoming as well as on the family ranch in Fort Laramie, Wyoming. Graduating from the University of Wyoming in 1984 with an Elementary Education degree, Peggy taught school in Missoula Montana and then worked as a substitute teacher in Goshen County. She and her husband Sam and their children, Samantha and Taylor love to travel and cheer on the Wyoming Cowboy Athletic Teams. 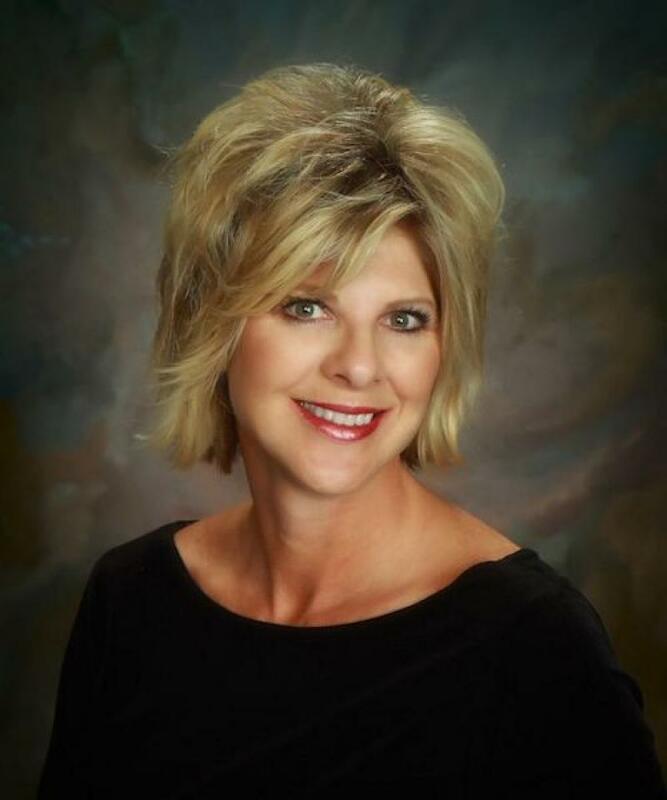 Peggy enjoys working with and meeting new people and looks forward to her new career as a Real Estate Professional. She strives for excellence in her job by utilizing continuing education and through interaction with the Professionals within Premier Properties.